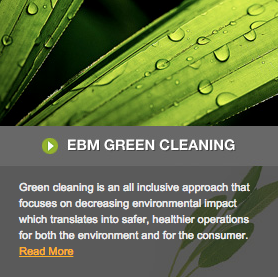 Welcome to EBM Inc. We are a premier commercial janitorial service provider with over 45 years of combined experience servicing Los Angeles, Orange, San Bernardino and Ventura County. Our core values of integrity, dedication and reliability serve as the foundation of our company vision, method of service and partnership with you. We invite you to inquire further about our services by clicking here. Click here to learn about job opportunities. © 2019 EBM, Inc. All Rights Reserved.